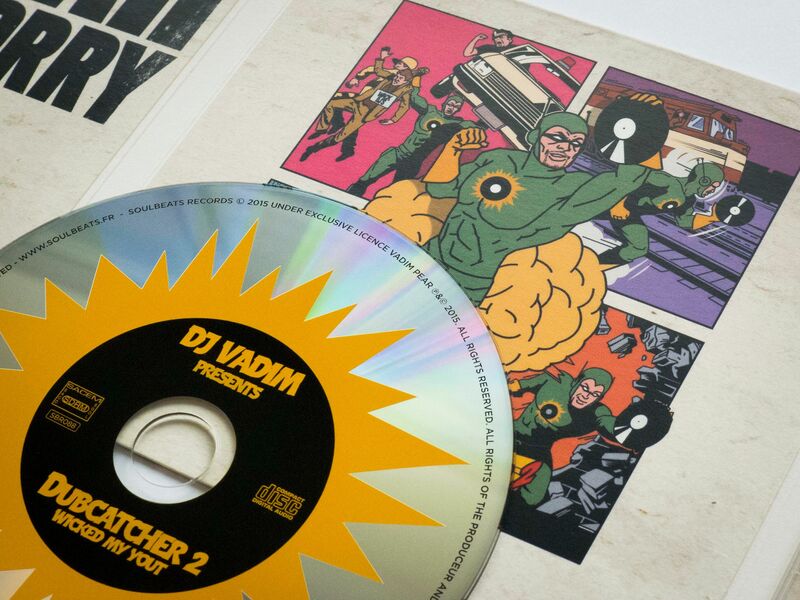 The genre-hopping producer DJ Vadim has released his latest album Dubcatcher 2: Wicked My Yout on Soulbeats Records. 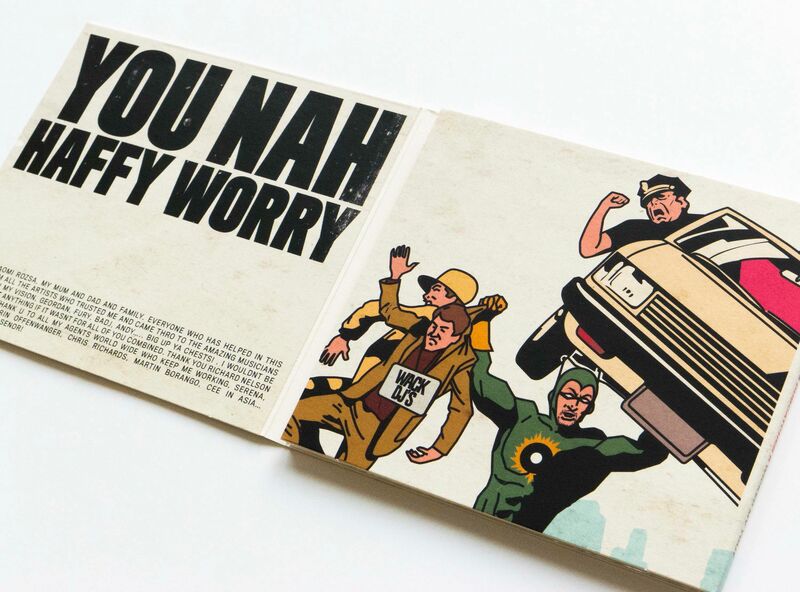 The album is a mix of dub, ska, hip hop, soul and jungle, with guest appearances from Max Romeo, Demolition Man, Earl Sixteen and General Levy. 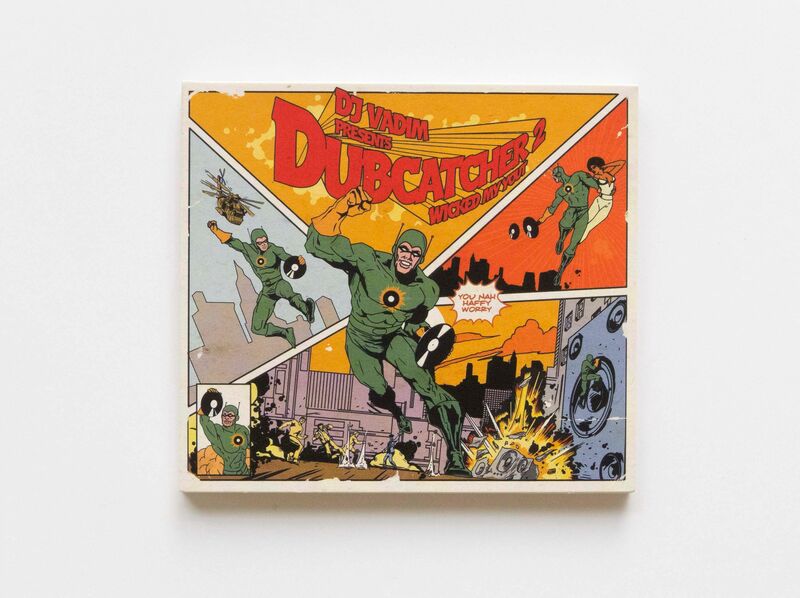 Dubcatcher 2 is the Russian-born DJ’s 11th album and follows the release of the first Dubcatcher album on BBE Records in 2014. It comes more than 20 years into Vadim’s career as a DJ and producer. DJ Vadim was first recognised in 1994 after setting up the independent record label Jazz Fudge. The following year he was signed to Ninja Tune and introduced to the world by music connoisseurs John Peel and Gilles Peterson. This successful introduction to an international audience saw Vadim’s career take off. Since then, he has toured 77 countries and worked as a producer with artists such as Al Green, Stevie Wonder, Foreign Beggars, the Cure, Prince and Fat Freddy’s Drop.